Your GPS or your phone navigation app. Mosquito repellent- especially if you are planning on going hiking through the rain forest. Your driver’s license. If you are traveling with your passport, you’ll still need your driver’s license to rent the car. A credit card in your name—NOT a DEBIT CARD. You will need this to rent a car as well. 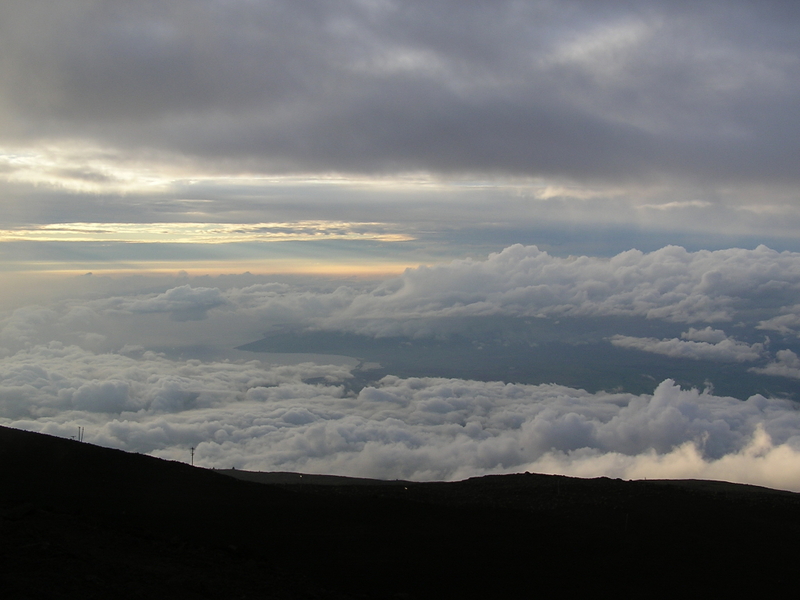 A jacket, scarf and gloves- if you are planning on going to the top of Haleakala or the Visitors Center at Mauna Kea. Even if it’s 80 degrees at sea level, it can be 50 degrees or less at the top and when the wind blows, it can be downright cold. Yes, we were above the clouds at Haleakala! 1. Sneakers or walking shoes- especially if you are doing some hiking. 2. Water shoes – definitely for the black sand beaches. The sand is hot! 3. Slippers (no, not house slippers)– this is what Flip Flops are called in Hawaii and they are definitely part of the casual attire worn on the islands. 2. An extra pair of contact lenses or glasses. My Vacation Lady is a top rated honeymoon specialist as well as a Hawaii Destination Specialist. We won’t be the first to tell you that your honeymoon to Hawaii should be special but we certainly will help make it special! Wedding Wire and the Knot APPROVED!